The quote, which roughly translated, means “If you have a garden and a library, you will want for nothing” comes from a letter he wrote to his friend Terentius Varro on June 13, 46 BC. It was recorded in Cicero’s “Epistulae ad Familiares” (Letters to his friends), book IX, epistle 4. In addition to Cicero’s famous public speeches, he wrote on a wide variety of subjects including agriculture and the joys of farming and growing grape vines, olives and wheat. He also wrote about the pleasures of a garden with water, shrubs and trees, where one could retreat to a bench in the shade when hot. Philosophers such as Epicurus, Aristotle, Socrates and Plato loved gardens for relaxing and discourse. Plato’s school at Akademeia, Athens, was once an olive grove (hence institutions of learning are often figuratively described as the “groves of academe”). So yes, gardening and gardens would seem to have been a good place for meditation for a long time. Which serves as a useful introductory note to a blog which will largely deal with our experiences in learning to make do with what we had at KwaKhehla. A blog that will deal with cooking, jam-making, vegetable gardening, wood-working and even sculpturing. Liberally sprinkled with information about home personalities, literature, music, anecdotes and viewpoints. I bought KwaKhehla in early 1992 during a time of great upheaval in my own life and in our country, South Africa. My wife, Fiona, unhappy and filled with foreboding about the future, had left to try and start a new life in England. She hoped that we, or at least our sons, would eventually join her there. A university lecturer then writer and finally a highly skilled academic publishing editor she eventually found peace and happiness in Glasgow, Scotland. She saw no future for our sons as young whites in a South Africa on the brink of becoming a full democracy with the black majority of South Africans at last being able to vote, govern and decide the future of a country which, for some 400 years, had largely been run by white colonialists. I was more worried that Michael, then aged 14 and David, 11, would grow up in isolation with me from the rest of the country. At this point I should explain that in my various careers I had been a daily newspaper journalist, a local newspaper editor, a museum natural scientist and finally, at the time, a museum natural science educator. In the latter role I had devoted myself to teaching township teenagers to help them get through their school exams and improve their abilities in reading, writing and speaking in English. I and my colleagues at the Museum ran after-school “clubs” to boost their academic skills and general knowledge through the resources and facilities we had at the Museum. For those that needed it I found myself taking on other roles in career guidance, negotiating their entrance to university and technical college, sourcing bursaries and scholarships, providing academic support, finding appropriate work experience for them and helping them enter the world of earning a living. It was as a consequence of this that I was able to resolve our own family problem; that of isolation. For by the end of 1992 we had transformed from a family of three, to an up-and-running extended family of seven. Four Zulu-speaking youngsters, experiencing problems in their respective homes and in urgent need of extra coaching in English and studying to improve their academic prowess, had joined us. Museum workers at the best of times do not receive much in the way of salary. This meant that we had to be extremely resourceful to meet our needs. We had to do everything ourselves, whether cleaning the house, working in the garden, cooking, or laundry. If an appliance or vehicle stopped working we learnt to fix it ourselves or do without. Food we supplemented by learning to grow vegetables and preserve food. Where furniture was needed we learnt to build it ourselves. One of the first sacrifices was the television. It interfered with all sorts of activities including studying, doing things and conversation. The focus was on learning to use one’s mind as well as learning useful practical skills (in kitchen, garden and workshop). Making and repairing things (whether wood or metal), growing plants, cooking, music, writing and reading (literally thousands of books line the walls) became the pattern of our lives. Little did I realize that a Rubicon had been crossed in the process and that the impulsive decision to help those I had been teaching, and who had been adversely affected by political and social turbulence, would affect the rest of our lives so profoundly. Re-union of some of the KwaKhehla family April 2011. With me, from left, are: Phakamani Xaba (senior Chief Horticulturist at Kirstenbosch National Botanical Garden, Cape Town), David (three-dimensional computer graphics modeller, from Derby, England), Zotha Shange (kinetic sculptor whose fantasy rolling ball machines have found homes in North America, Australia and various parts of South Africa, including the permanent collections of the Natal Museum and the Tatham Public Art Gallery, both in Pietermaritzburg), Phila Mfundo Msimang (researcher and writer, whose first book, on the philosophy and theory of how we communicate, was published earlier this year). The re-invented family grew. At the start of each year there would be one or two changes as some left to go and study further afield and others came in to take their place. Artists, writers, a sculptor, graphic designers, engineers, educators, horticulturists, medics, and a lawyer have all cut their teeth here. So this is our story and what we learnt in the process. 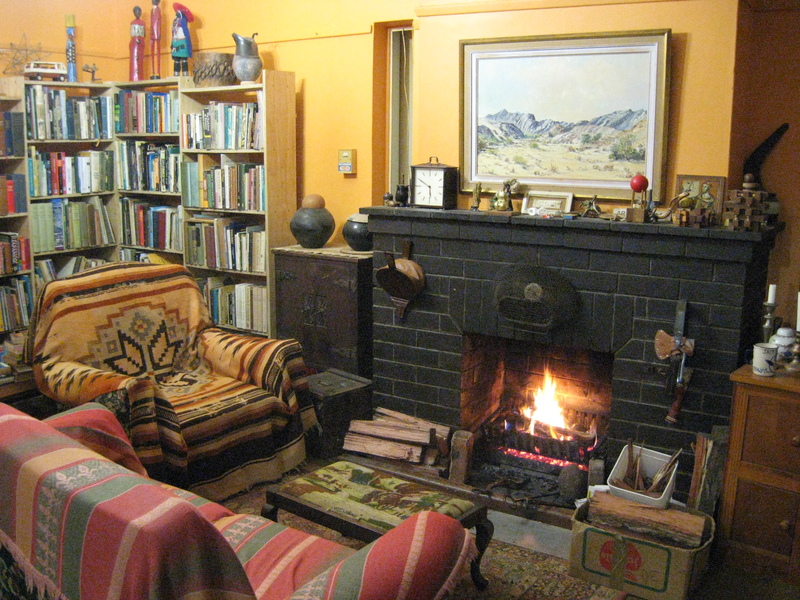 All of us have loved living and sharing our lives at KwaKhehla – our rambling, eccentric home and garden. 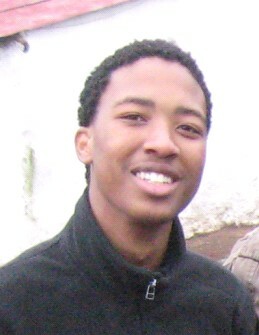 The “monastery on the jungle hill slope” as Phila, 20, the youngest member of KwaKhehla, affectionately calls it. 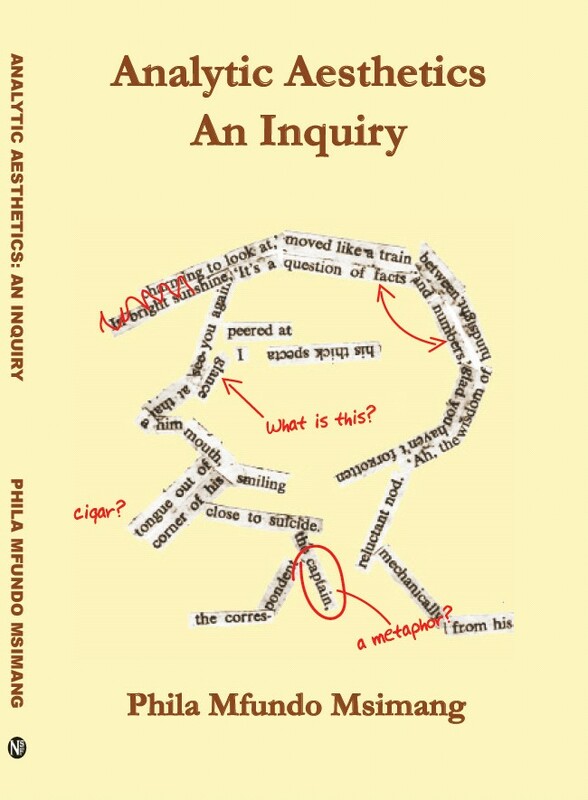 Last year (2011) we celebrated publication of Phila’s first book Analytic Aesthetics: An Inquiry on aspects of the philosophy and theory of communication. Another cause for celebration this year was when the oldest, Phakamani m’Afrika Xaba, Senior Chief Horticulturalist at Kirstenbosch National Botanical Garden in Cape Town, completed his B.Tech degree and began writing up his M.Sc. thesis. 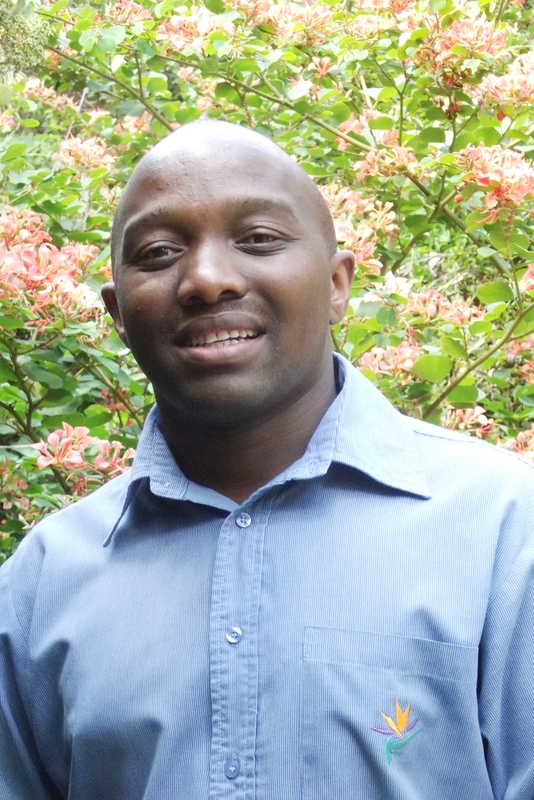 He was in China at the end of 2011 reading a paper on his ground-breaking cycad pollination research at the 9th International Conference on Cycad Biology, in Shenzhen, China, from 1-15 December. 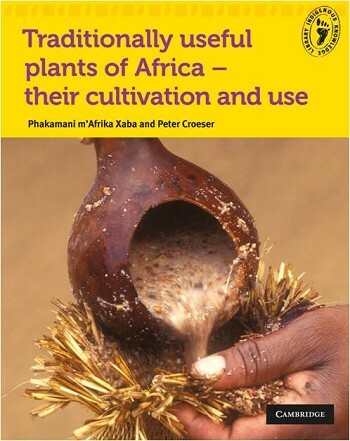 This year Phakamani and I also completed final page-proofs of our joint book commissioned by Cambridge University Press, Traditionally useful plants of Africa – their cultivation and use, for their Library of Indigenous Knowledge series. The book went on sale in book stores in June (2012). We have long been interested in studying and growing traditionally-useful indigenous plants of Africa. Phakamani has established Traditionally Useful Indigenous Plant gardens in three of our national botanical gardens, in Pietermaritzburg, Betty’s Bay, and Kirstenbosch. threatened, plants, the cycads. He curates the country’s oldest, and largest, public cycad collection at Kirstenbosch and travels all over South Africa to study them in the wild. 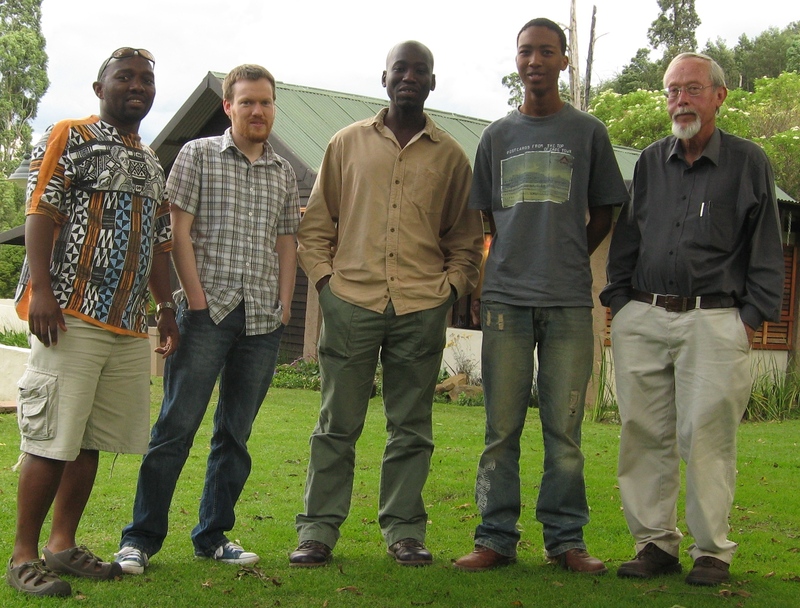 Presently Phakamani is over in England working with members of the Low Temperature Biology research group at the Royal Botanic Gardens in Kew on a scholarship provided by Kew. Before returning to Kirstenbosch in December he and David, who has been working in Derbyshire as a three-dimensional computer graphics modeller for the past five years, are heading off to spend a week exploring Italy. 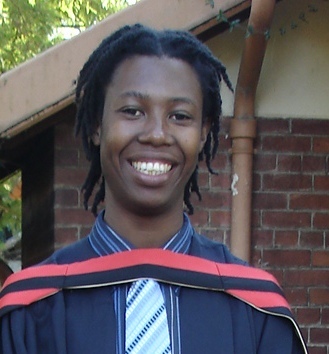 In 2012 we also celebrated the third-youngest, Zotha Shange, who designs and builds metal rolling ball machines (when not studying to be a Mechanical Engineer), completing a rolling ball sculpture commissioned for a University of KwaZulu-Natal medical research institute. Zotha has held several local exhibitions of his fascinating machines which are now in in the collection of the Tatham Art Gallery in Pietermaritzburg and in private collections in North America, Australia, and Cape Town, Pretoria, Durban, and Pietermaritzburg in South Africa. This sculpture was made in brass and copper using high tensile strength silver solder. We hope it finds a happy home at the institute in Durban. 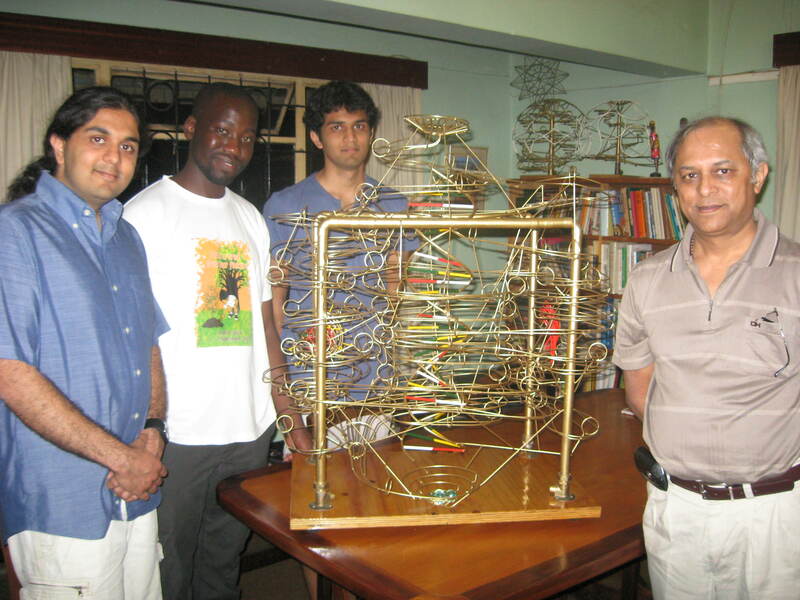 It was commissioned by a young medical researcher, Dr Vivek Naranbhai. Vivek is currently a Rhodes scholar at Oxford University in England where is completing a PhD in biochemical medical research. His particular research interest is studying the HI virus and the efficacy of various agents being developed to combat it. The year 2013 has been an exciting one so far for three of us at home. So proud of what they have achieved. 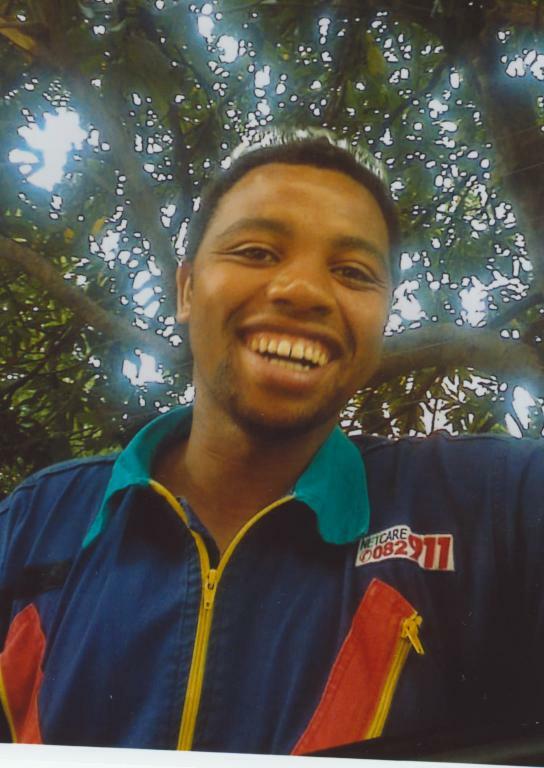 Khaya (Mwelase) this year won two awards for “going the extra mile” from NetCare911 and from St Anne’s Hospital, Pietermaritzburg, where he is based as an ambulanceman. On top of this his has just been selected for three months’ Intermediate Life Support training at the NetCare911 College in Durban, starting April, after passing all the selection exams. His dedication to becoming a fully-fledged paramedic is exceptional and his track record of service and commitment is legendary. Well done my big! 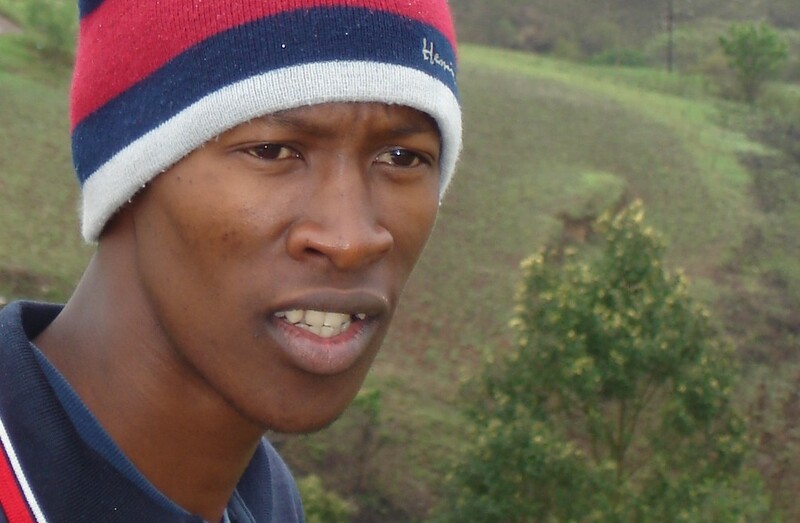 Senzo (Khanyile), whose presentation at the International Plant Propagation Society conference in the Cape in March 2013 was selected as the best by a student, has been awarded a full expenses paid study trip to Australia in May.. He will visit, work and learn at plant propagation organisations in Australia. This will enable him to learn new techniques and procedures which he will be able to test and implement at SAPPI’s Shaw Forestry Research Centre in the Midlands where he works as an assistant horticultural researcher. Well done Senzo! It has been a long, enriching road that we have walked together. You have studied and worked so faithfully and steadily. That dedicated commitment is now bearing wonderful fruit! Last, but no means least is the achievement this year of the fifth youngest (or seventh oldest) of the 11 kids – Mthokozisi, whom we call Chilli (Zwane). Chilli, who was supervising Graphic Designer at “The Witness”, took up a challenging new position in February 2013 as a Deputy Director in the Department of Justiice in Pretoria. He is working in the publishing division of the department’s education and community outreach section. We are quite excited because he will be home next week to tell us all about adapting to life on his own in the big city (we are just a village compared with Tshwane). So proud and happy about his achievements and the fine young man he has become (and missing him terribly! ).